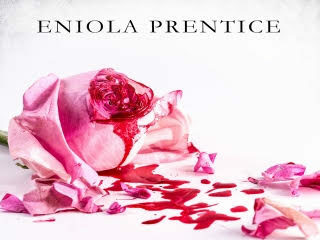 #LiterallyWhatsHot: The Difference between a Performer and a Spectator in the Game of Life - A Review of Damilare Osundare's "Asiri (Mystery)"
Life is a mystery to be lived not a problem to be solved – Adriana Trigiani. But then, one may need mysterious keys to achieve success in life even though that is not the solution to life’s problems. Success in life is not equivalent to an absence of problems or challenges. 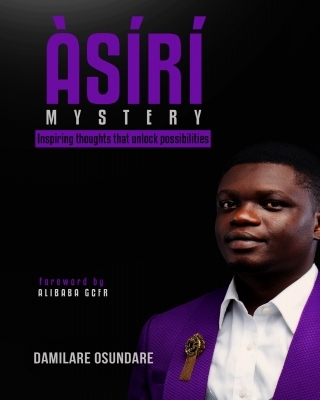 The book Asiri (Mystery) by Damilare Osundare is a motivational non – fiction book. It contains five parts – mind power, success is attractive; revolutionary mindset; evolution and divinity. Each chapter has a quote at the beginning with a story amplifying the hidden meaning of the quote in some of them and an action plan to implement the lessons. The first three parts contain 9 quotes/chapters each. The fourth and fifth parts contain 6 quotes each. Asiri is a collection of words of wisdom and uplifting nuggets for daily living. I liked the brevity of the book. However, the brevity did not detract from the wealth and depth of wisdom in the pages of this book. It is not the kind of book one should read in a stretch because a lot of the statements in this book are deep and require some reflection or pondering upon. 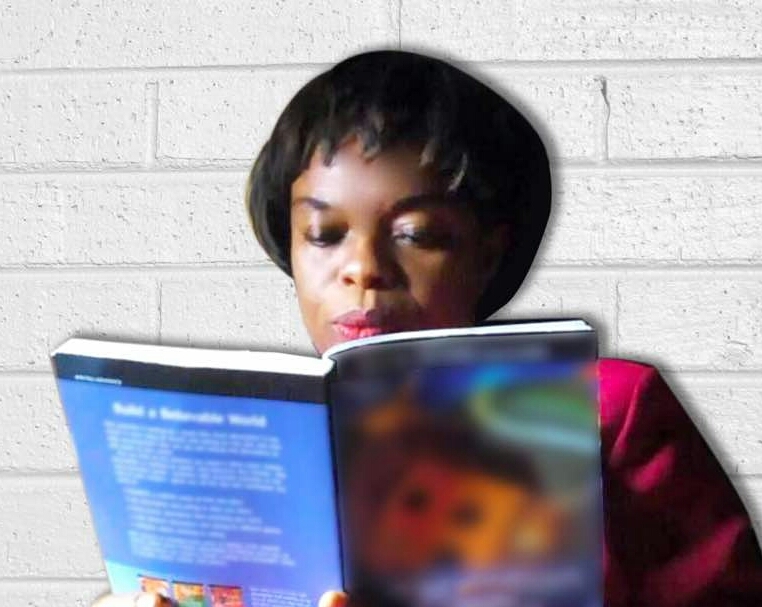 Asiri (Mystery) happens to be the author’s debut writing. Damilare Osundare may be new to the literary world, but he is an accomplished comedian with the stage name Asiri. If one was expecting a witty book because of the author’s status as a comedian, one would be shocked to find that there is no wit in this book. Only serious reflections about life and the attributes and attitudes one needs to excel. Several quotes spoke to me as I read and I had great difficulty choosing which one was my favorite. “Exploits do not reside in the edifice of comfort” was the first quote that spoke to me. I have known for years that one needs to make sacrifices for success. Even students studying for an examination sacrifice their sleep and play to create quality time for effective study with the aim of achieving academic success. The author advocates obeying instructions for success to be achieved and mastering opportunities that encounter brings. He urges readers to purge themselves of unbelief and negativities and embrace positivity and possibilities. He also encourages readers to shield themselves from the multitude of opinions which can cloud decision-making and lead to regrettable and avoidable errors. I liked his assertion that: “People’s opinions might be injurious to the ingenious nature of your assignment because the peculiarity of your journey might make the opinions void”. This resonated with me because a lot of confusion in life can come from listening to varied opinions different people have about what one should do in a particular situation or circumstance. “Anyone engulfed in the storm of opinions will wreck in the ship of mediocrity”. “I will not subject my dreams to public scrutiny”. There is a need for one to remain humble and focused while struggling to achieve excellence and mastery in any position. Pride and boastfulness may lead to the abortion of a dream or project. “Life is like a bank and preparation is the deposited cash. Don’t loot your preparation account”. “The difference between a performer and a spectator in the game of life is SUPERIOR DISCIPLINE”. He asserts that when one understands the dynamics of their purpose in life, they will embrace the discipline required to fulfill that purpose. He advocates that one should maintain excellence and evolve to remain relevant. I liked the fact that he created a section for the God-factor. The truth is that there is a supernatural element to life, in my opinion. There are things that happen to people that are beyond mere luck and coincidences. They are often divinely orchestrated events. 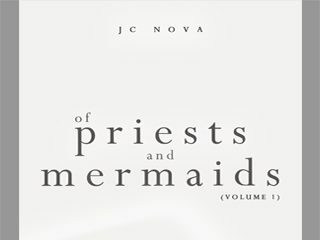 The author encourages one to understand the God-factor in our lives. I thoroughly enjoyed reading this book. I recommend it for every family library. Parents will find it a good book to discuss with teenage children to impart wisdom. Teachers will learn a lot of nuggets from this book that can help them counsel students effectively. This book should be on every family and secondary school bookshelf. C.A. Mbadugha‘s debut short story collection “Beyond the Trial” won the 2017 Samuel Ajayi Crowther Award for best Christian Fiction. 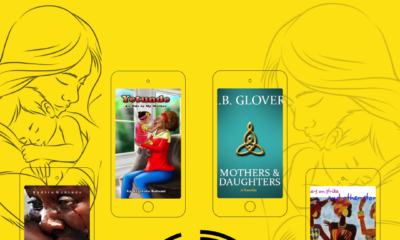 She tries to balance family and work commitments with book and manuscript proofreading, editing and reviews. She is presently trying to rouse her muse to write a sequel to “Beyond the Trial”. The stories in “Beyond The Trial” are published on Okadabooks as stand-alone novellas. They are Erased Reproach, Rude Awakening, Shadows of the Past. nice….where can i buy the electronic copy and if there is an audio copy, i will find that more handy for me. Well written review. I will definitely get a copy of this book and read it. Lots of inspirational nuggets here too, can’t wait.